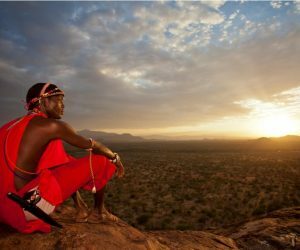 Kenya safaris offers some of the most pristine wilderness ‘playgrounds’, with endless space, abundant wildlife and culturally diverse people. 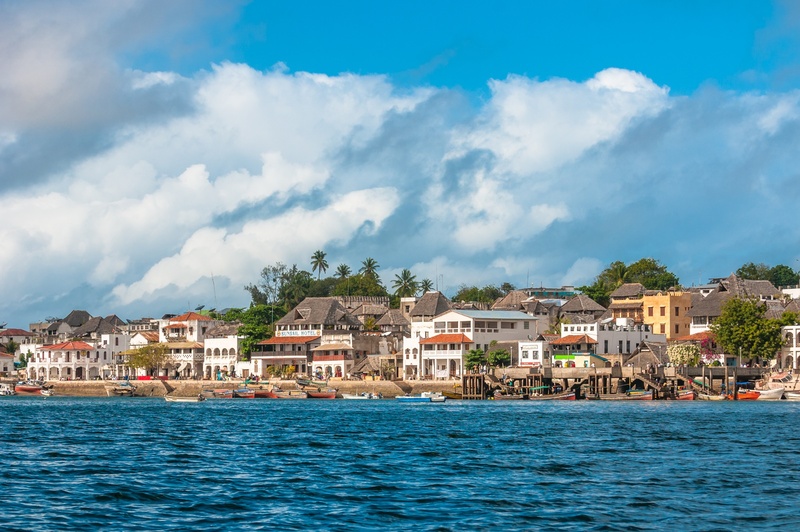 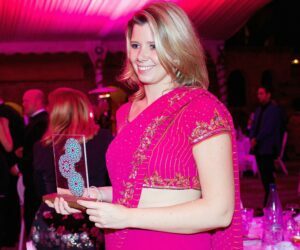 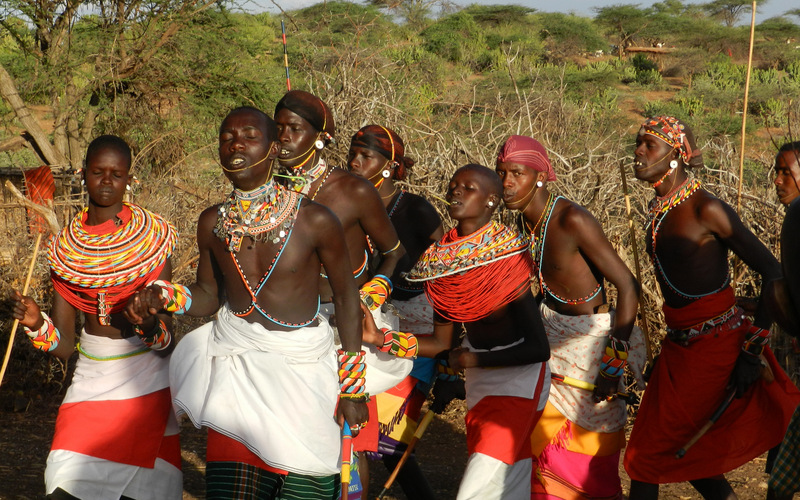 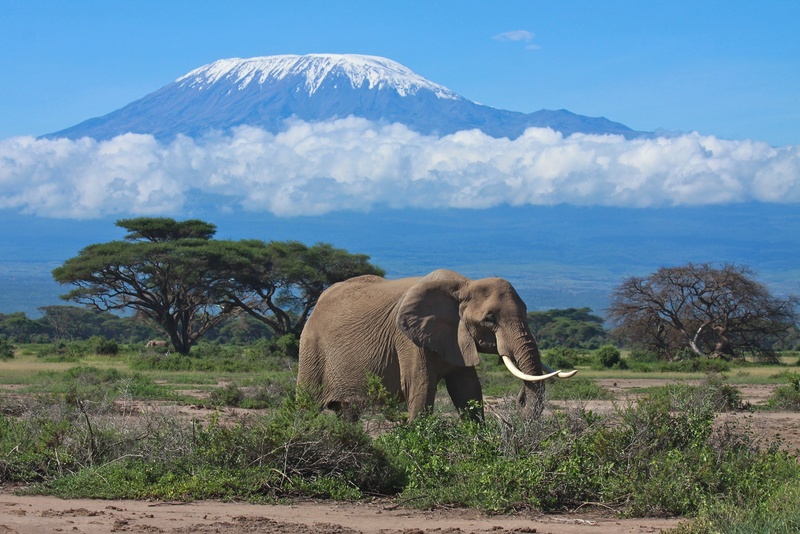 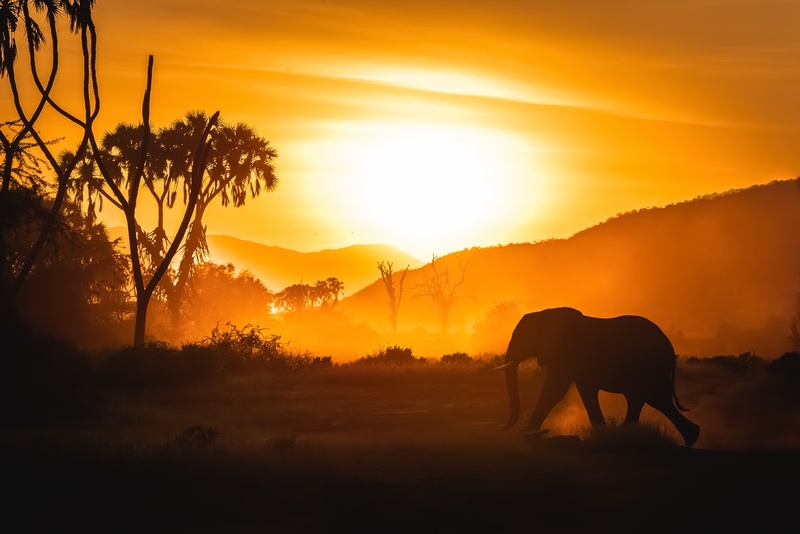 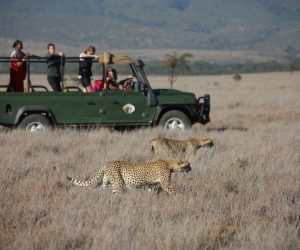 A holiday exploring Kenya can take you through a kaleidoscope of landscapes from the arid northern regions of Lake Turkana and Samburu to the rolling plains of the Masai Mara bordering the Serengeti in the south west and the coastline of Mombasa to the east. 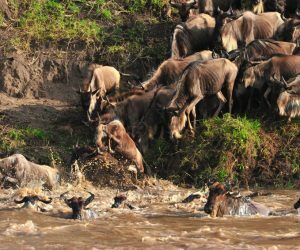 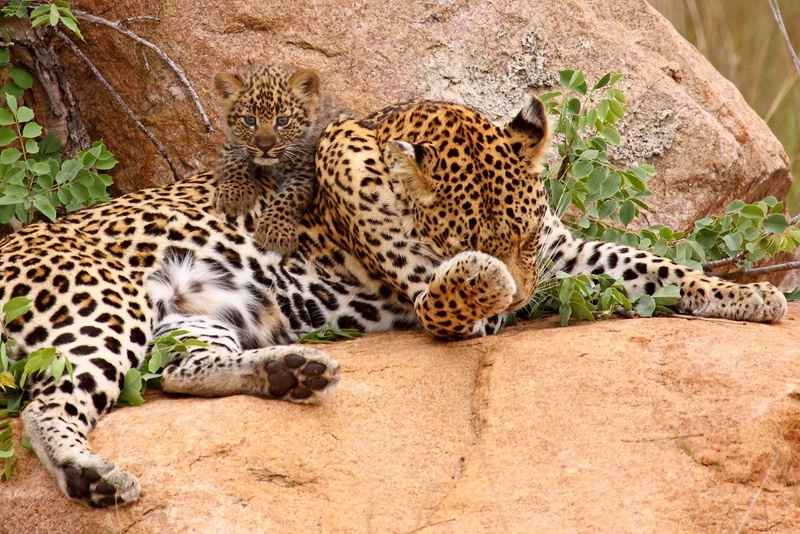 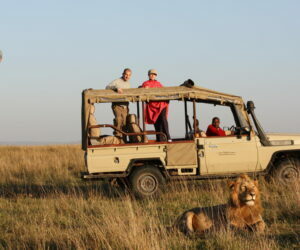 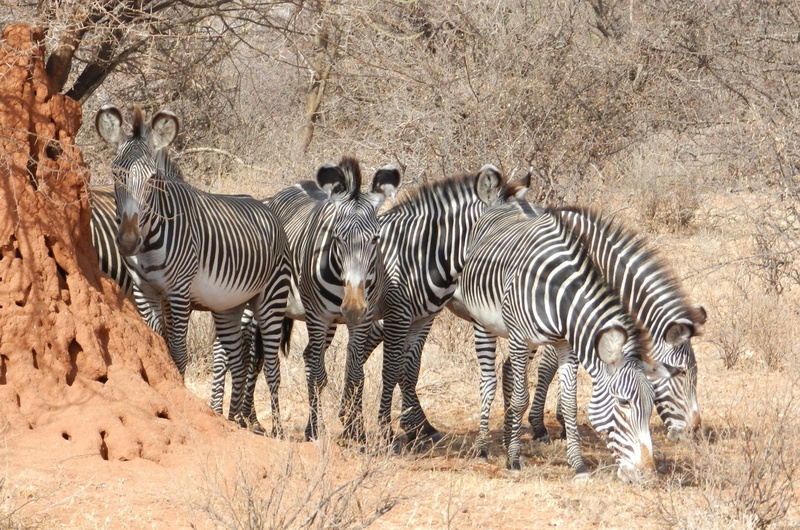 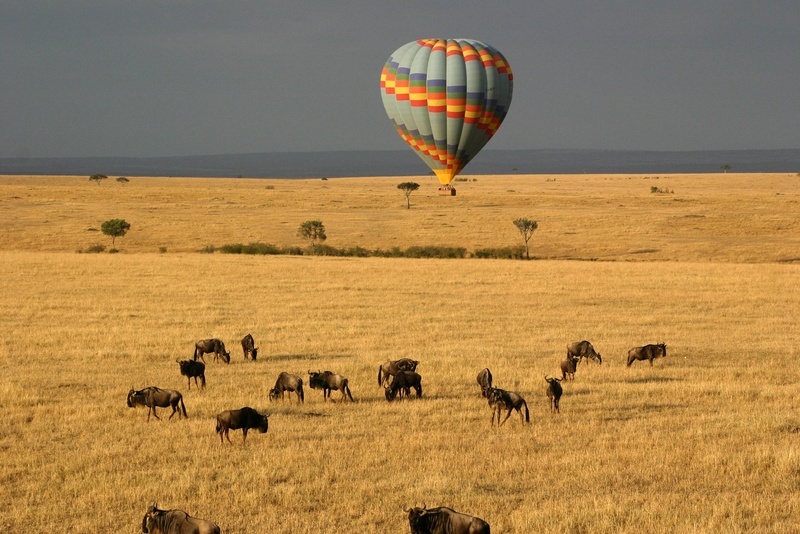 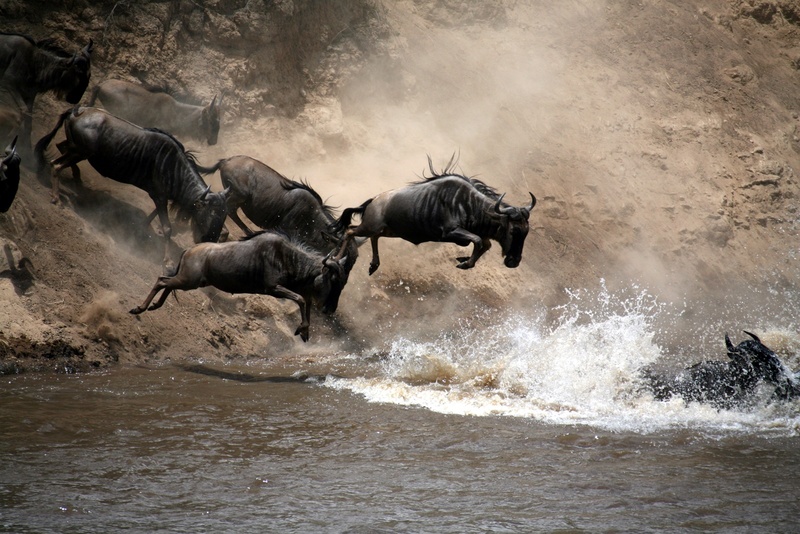 A safari adventure combining the wilderness playground of the Laikipia region with the famous Masai Mara. 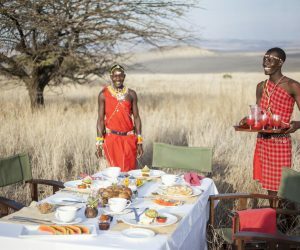 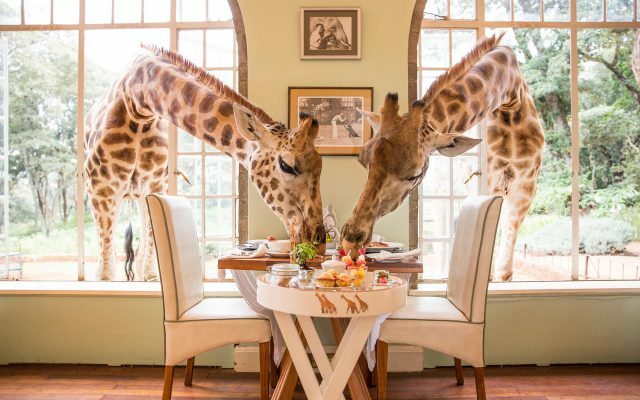 A decadent safari holiday exploring the diversity of Kenya from the arid Samburu region to the herds of the Masai Mara, ending at the iconic Giraffe Manor! 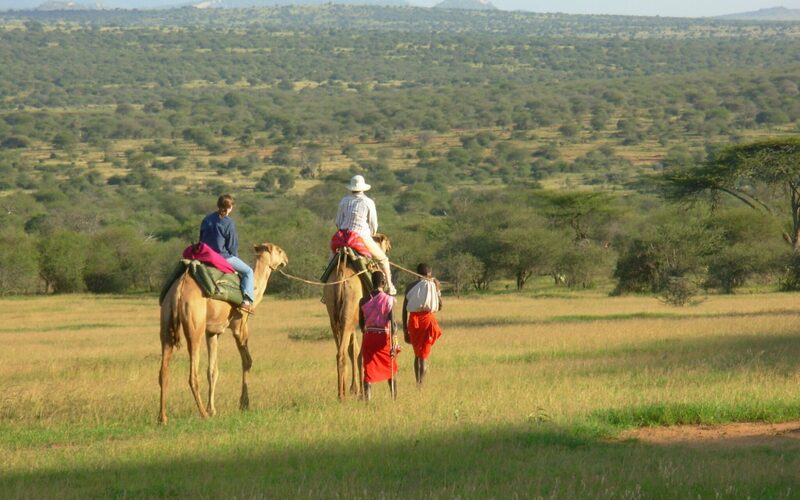 Perfect for the adventorous spirit, comibing an authentic tented camp with a camel walking safari in pristine Kenyan Wilderness. 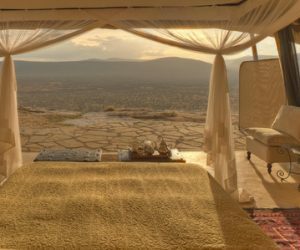 Saruni Samburu is a luxury lodge perched high on a granite ‘koppie’ overlooking the pristine wilderness of the Kalama Conservancy in Samburu, Northern Kenya. 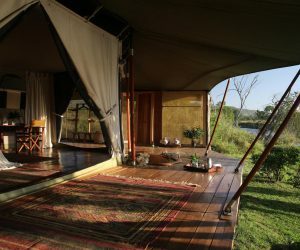 Rekero Camp is a luxury tented camp located in a quiet and exclusive location of Kenya’s Maasai Mara ecosystem and conveniently close to the main Mara airstrip. 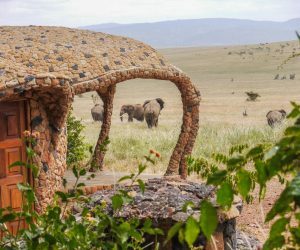 Laikipia Wilderness Camp is a small and intimate camp, offering guests a true wilderness experience in the northern region of Kenya. 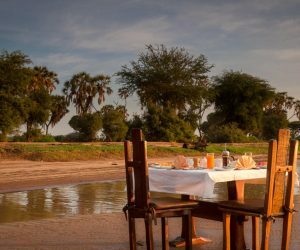 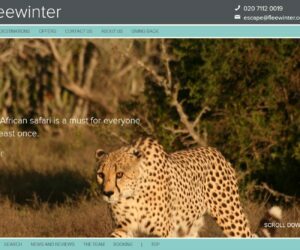 Ideal for those wanting to get away from it all..
Sirikoi Lodge offers guests a luxurious safari experience with a high level of personalised service, whilst maintaining a charming and relaxed atmosphere. 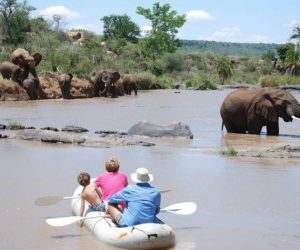 Sasaab Lodge is located close to the Buffalo Springs and Samburu National Reserve, and offers guests spectacular views, including watching the herd of elephants come to bathe in the river. 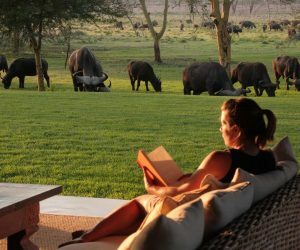 Lewa House offers guests warm and comforting hospitality, whilst treating visitors to endless panoramic views of the Matthews range and the sacred mountain of the Samburu, Ol Lolokwe. 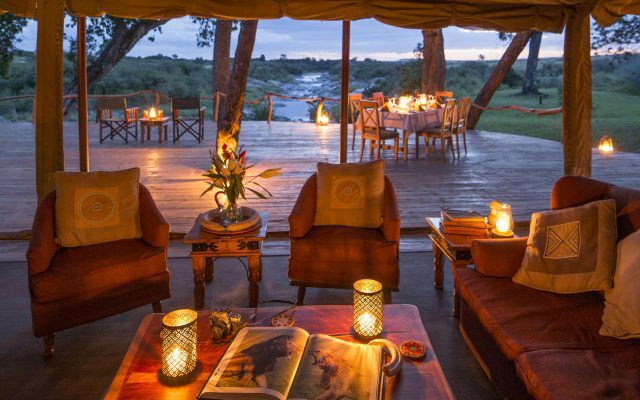 A magical authentic camp set along the banks of the Mara River, Ngare Serian offers peace and tranquillity alongside an exciting atmosphere of life and growth. 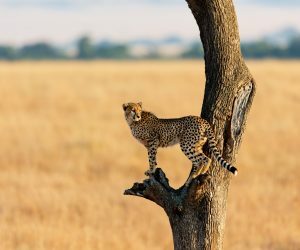 Stand on the Equator Mark!